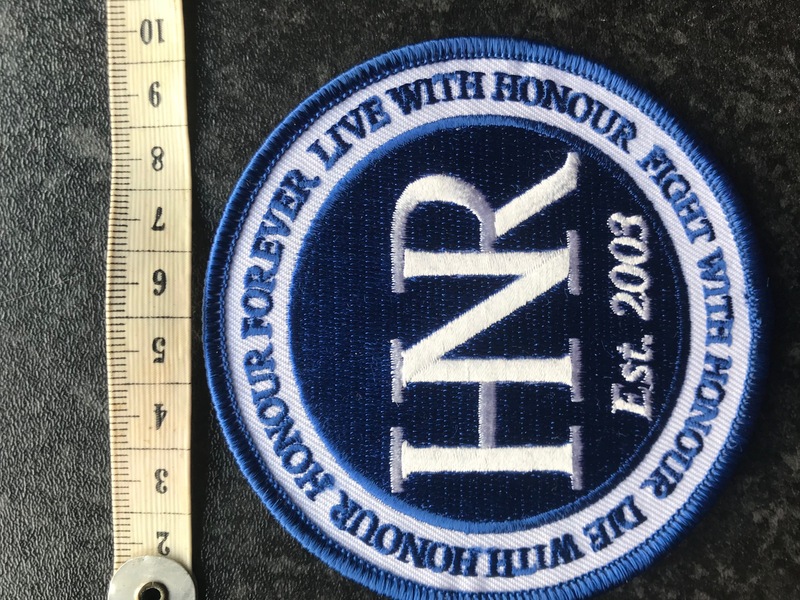 Honour merchandise is coming back, starting with the all new Freedom patch. 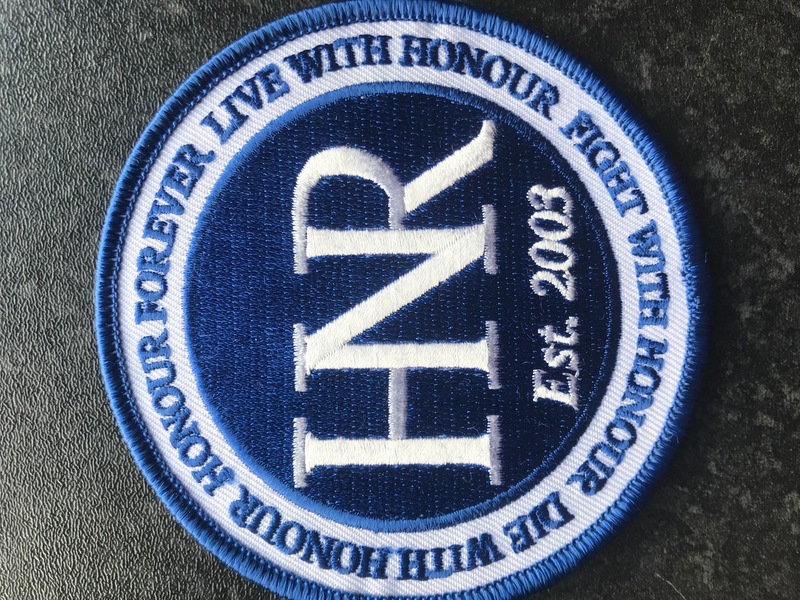 This is a top quality embroided sew/glue/iron on patch. Dubbed the "HNR freedom" patch, because you now have the freedom to decorate anything you want with this item. A bag, a t-shirt, a cap, a hoodie, a jacket, a rug, curtains, towel, pair of pants, bras, (wont fit G strings), flags, animal coat, car seats, motorbike apparel, shoes. This patch will fit anywhere to your liking. As with all merchandise, upon purchasing you are auto awarded the Honour Faithful emblem on your website profile. Wear your colours with pride!! !